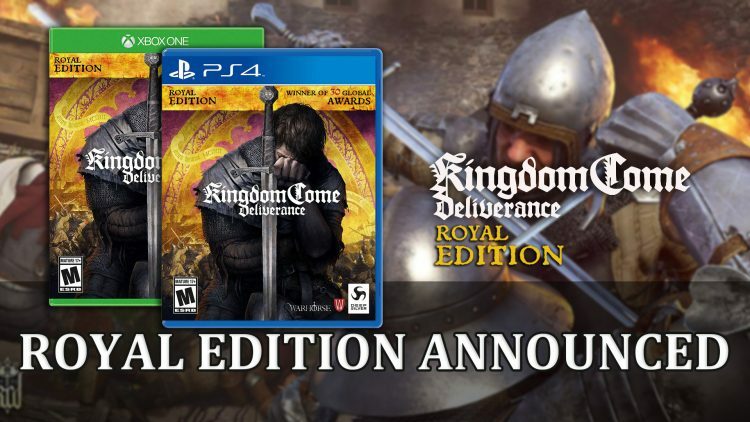 Publisher Deep Silver and developer Warhorse Studios have announced the Kingdom Come: Deliverance Royal Edition which will be releasing on May 28th. Treasures of the Past: The Treasures of the Past unlocks unique treasure maps and additional in-game armor for Henry. From The Ashes: As the newly appointed bailiff players have to decide which structures to build first, how they want to attract people and how to settle disputes amongst the citizens. A bailiff’s lot is hard for sure, but even he can enjoy some fun after a hard day’s work. Taking one of the new horses for a ride, rolling the dice or just visit the local tavern – which he just ordered to be assembled – are just some of the activities that are introduced to the game with From the Ashes. The Amorous Adventures of bold Sir Hans Capon: Amorous Adventures challenges players to help their friend Hans Capon. Hans is in love and he needs Henry’s guidance to conquer the heart of beautiful Karolina. However, things turn out to be trickier than expected. A lost family jewel, a magic love potion and the most romantic poem of all promise many hours of new fun moments in Kingdom Come: Deliverance. Band of Bastards: – This add-on lets players accompany a group of mercenaries guarding the roads. Caught in a web of old, well fertilized hatred between Radzig Kobyla and another noble family they are hired to protect Radzig’s realm. Players will join this group of troubling men, led by the notorious Sir Kuno Baron von Rychwald, not only to assist them, but also to keep them in line. A Woman’s Lot: – Details on the fourth and upcoming downloadable content which will feature Henry’s close friend Theresa will be revealed at a later point. 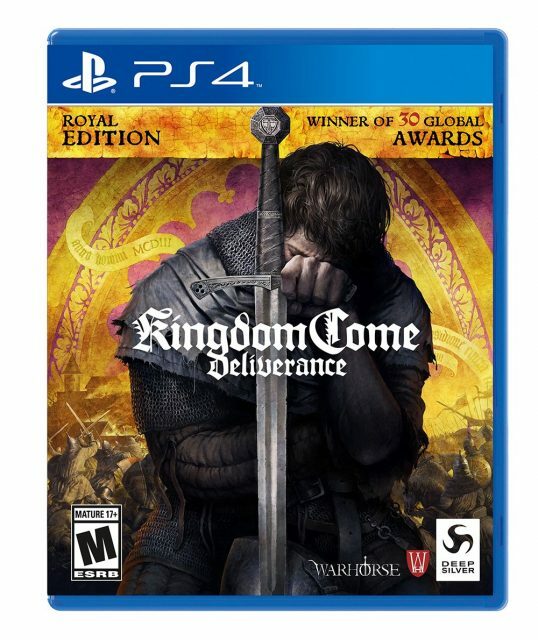 Kingdom Come Deliverance is available on Playstation 4, Xbox One and PC with the Royal Edition come May 28th along with A Woman’s Lot DLC.